The Longo Lounge is a self-mastery space for individuals seeking personal transformation through spiritual development, mindfulness, music, and mantra meditation through an online meditation program, live online meditation or life coaching program. Subscribe to the Club below (scroll below) to get access to all the latest LONGO LOUNGE events, online guided meditation classes and online coaching sessions and free music available, hosted and recorded by Lea Longo. You will also receive weekly meditation, life coaching tips and mantra healing music by Lea. 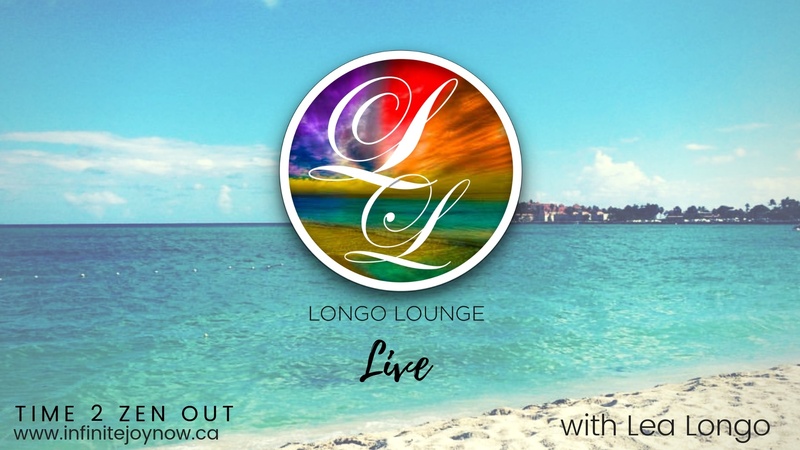 The “Longo Lounge Live” is the live webinar spot for wellness related topics of transformational living through mantras, life coaching, mind-set & mindfulness meditation and music. 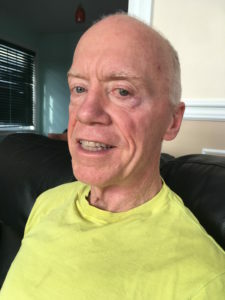 I enjoy helping people discover who they are, what their purpose is, clear their life blocks & solve their immediate issue, help find inner peace, practice gratitude, create an action plan and enjoy this Journey called Life. 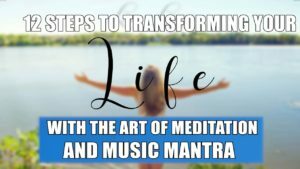 This Science and Sound of Mantra Music, Mindfulness & Meditation is the answer to many of life’s problems! Experience the soothing melodies and angelic voice of chantress and life coach Lea Longo, in a guided and musical mantra online group workshop, coaching program & meditation sessions called Manifesting with Mantra , plus Live Sessions in a live interactive workshop & session combining breath, relaxation, life coaching, guided visualization, clearing, instruction and music mantras leading to a state of deep meditation. The sessions are held monthly and weekly and you will feel the benefits the following days and weeks afterwards. The Online Program are transformational “themed” online meditation classes including guided meditations and mantras aimed to help assist resolving issues and enhance lives. You will Learn On-Demand & At Your Own Pace. Want to know more about our Online Group Program ? How is the online program organized? The program is offered in 12 modules with each module focusing on a life issue /theme, followed by a guided meditation and music mantra. The program is 12 months long and every month, you will receive in your inbox, a new session module including the theme, live online meditation and new mantra related to the theme or issue. It is like having your own online meditation life coach at hand! What will I get out of this program ? While we hope you will get results you are looking for, we can ensure you will receive new ways and tools to transform your thinking and mind-set into a new way of Being, and thus transform your life for the better! “Lea is a magical person. Thanks to her, I was able to awaken a part of myself that had been neglected for a long time. Through her active listening, intuitive approach and choice of mantras, she helped me realize that old stories can be replaced by new stories, full of potential and creativity. Do You Want to Release Anxiety and Stress, Get Peace of Mind & Attain More Happiness ? 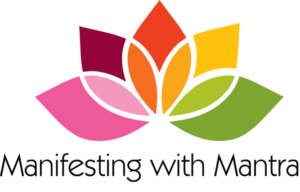 JOIN Below to receive FREE Life Coaching & meditation tips, a FREE mantra meditation and mp3 and Updates on my ONLINE programs and guided Meditation & Group sessions ! 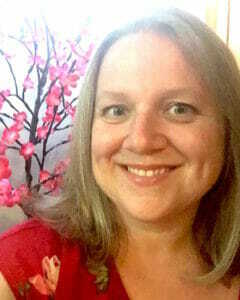 Lea is an expert in the field of meditation and mantra music,vocal chanting, mindfulness and life coaching, bringing people to a higher state of consciousness through her techniques, music and expertise. Her voice has appeared in many Hollywood Tv shows & movies and has been described as “Spiritually Rewarding”. 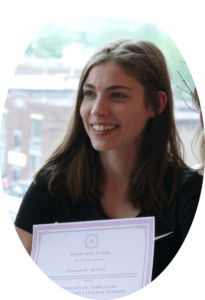 Lea leads workshops, private meditation, life coaching sessions and group sessions with live music, and performs in various Events. She started the Montreal kirtan community as well as being the producer of The Montreal Chant Fest now called ZenFest.